Most of us can appreciate the allure of a life tending the land. All that fresh air, the beautiful countryside, cute farm animals, those obscenely early mornings... actually, that bit doesn't sound so great. Come to think of it, farming seems like an awful lot of hard work. Proper tiring. Perhaps it would help if there were others around to lend a hand? And there are! This week we're pleased to introduce Farmhands into Player Owned Farms. Babysitters can stop your baby farm animals growing past their adolescent age. If there's a farmhand and you haven't paid, the fee will be taken from your money pouch and the slot will be marked as 'paid'. From that point on, an animal will not progress beyond adolescence unless it or the pen's last remaining babysitter is removed. Once a pen is full, collectors will gather any further animals that are born. Collectors can hold up to 30 animals from up to 3 species - a total of 90 unchecked animals. You can find the trapper standing by the house. He's not cheap, though, charging 100 beans per hunt. Overflowing with unwanted animals? Baby Shakes will now take any unwanted animals from your Player Owned Farm off your hands. Players will receive 10% of an animal's base adolescent bean value, regardless of its growth stage, breed or traits. There is no limit on the number of sales. The title 'Old Mc' is now awarded for completing the Player Owned Farm breeding log. 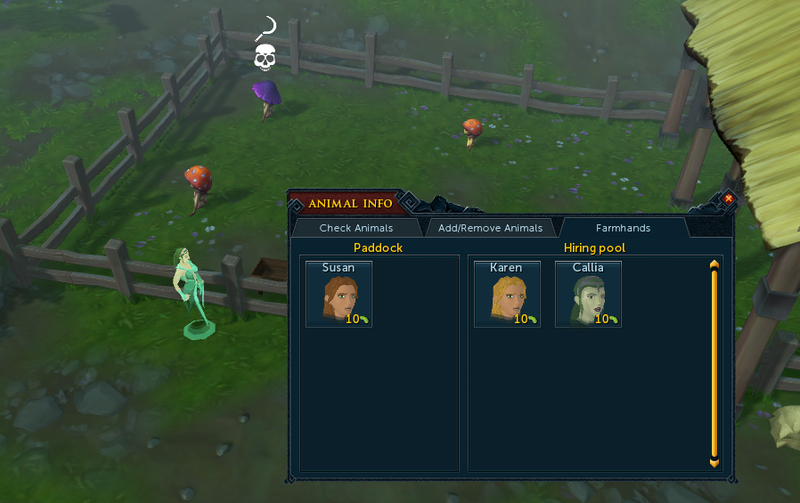 A 'Don't ask me again' option has been added to the warning for removing unharvested animals from Player Owned Farm. Love is in the air this Valentine's Day, and we intend to prove our devotion to Twitch Prime members by offering the most precious of gifts - the Twitch Prime Valentines Pack! Exciting isn't it?! So don't wait up - connect your RS account to your Twitch account and find out more here[/url]. Once that's done, have fun and watch our streams during the day for a guaranteed drop. Let's dive into February with a first look at all the content we've unveiled and the ones to expect: Player-Owned Farm updates, Chef's Assistant, Double XP, Elite Dungeons 3 and more! I like the idea I just don't see them being any use to me. Least not at this time. I want to try out the Trapper though.. but my Beans are very limited. 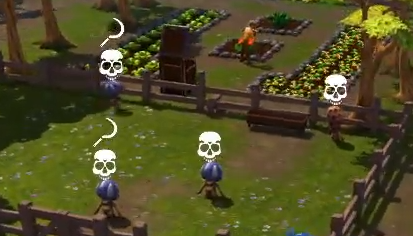 Why can't I just pay all Farmhands with gold...?